Trustee Joyce Foreman is a business owner and community leader who represents District 6, which covers Southwest Dallas. Foreman brings experience from a variety of education-related affiliations to the board. 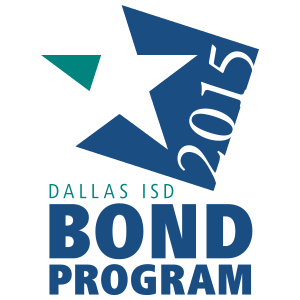 Most notably, she has served on the Dallas ISD Bond Advisory Committee since 2002. Passionate about preparing our students to be the best and brightest, Foreman has held other leadership positions in the district as a member of the Superintendent’s Advisory Committee and the Commission on Educational Excellence. Providing decades of civic involvement to Dallas citizens Foreman has previously served on the Greater Dallas Chamber Executive Committee, as Vice Chair of Dallas Area Rapid Transit Board, Chase Bank of Texas Board and El Centro College Office Career Advisory Committee. In 1981, after leading a successful career as a corporate buyer, Foreman decided to start and own a local company. Her entrepreneurial spirit led her to form Foreman Office Products, a business venture that lasted 30 years until her retirement in 2011.